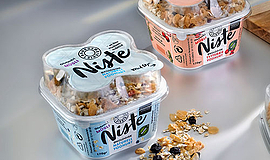 The Norwegian organic dairy Rørosmeieriet is keen on sustainability and has now opted for the innovative EasySnacking™ packaging solution from RPC Superfos for yogurt with muesli topping and for sour cream. 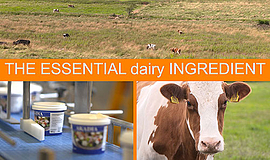 The look and feel of the pot supports the creative profile of the dairy. 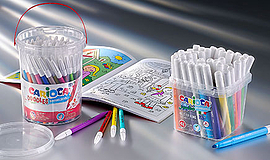 Carioca® felt-tip pens are now sold in UniPak pails from RPC Superfos. 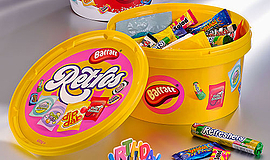 The shape and the look of the pails perfectly match Carioca’s needs. 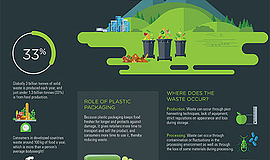 In addition, the UniPak packaging solution is recyclable. 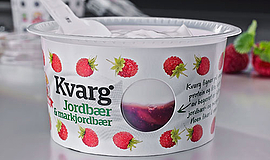 The Norwegian dairy Synnøve Finden now offers a healthy new snack meal; a fresh type of curd cheese with fruit sauce underneath. 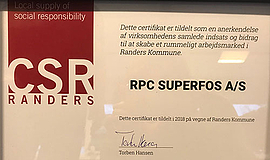 It comes in a CombiRound® pot from RPC Superfos. A handy spoon is in the lid and a circular window shows the visually exciting convergence of sauce and curd. 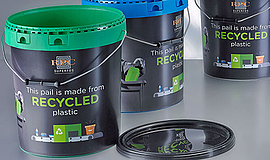 The Balkan paint company BAUklar has relaunched a range of high-quality paints and primers in a new pail from RPC Superfos. The artwork decoration is an attention grabber showing close-up drawings of tigers with striking details and appeal. 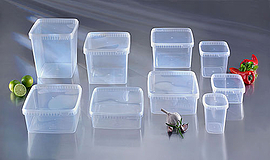 The key is In-Mould Labelling. 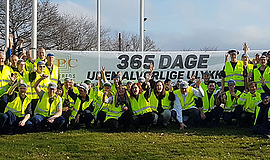 Norway’s largest dairy has entered a strategic cooperation agreement with RPC Superfos, RPC Kambo and RPC Bebo. 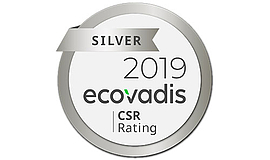 The objective is increased efficiency, stability and superior packaging product development for an optimal end-user experience. Cats like their food tasty and fresh, and it certainly is when it comes from the pet food company Petzeba in Switzerland. 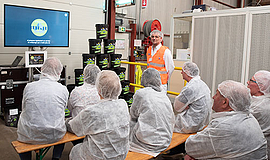 Now, in a Paintainer® storage pail from RPC Superfos, the cat food is always ready at hand for the next serving − and it stays fresh for longer. 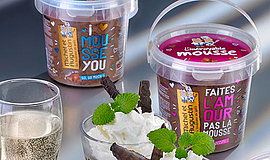 Tried and tested by experts, a new series of ice cream from the Russian company Taice is selling well in Moscow and surrounding areas. To ensure a successful launch, Taice opted for the sleek EasySnacking™ pot from RPC Superfos, which comes with an integral spoon in the lid. Artisan gelato made by Palazzolo’s in Michigan now comes in UniPak pots from RPC Superfos. 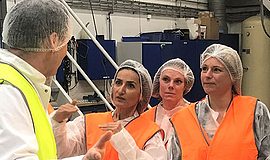 The tamper evidence, the spoon-in-lid solution and the high-quality graphics all make the new packaging solution a clear success, says the owner of the artisan dairy.